2010 aveo, beautiful gas saver only 83 k miles!! Runs very well and is clean in and out! 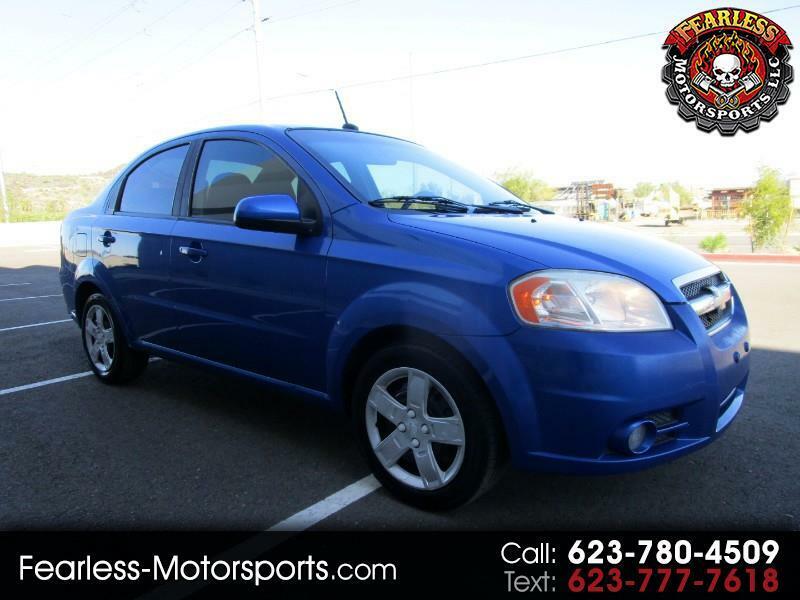 Very nice 2010 Aveo, very low miles and in great shape, needs nothing and is ready to rock and roll, only has 86 k miles , it has a clean title and runs very very well, its been well maintained and just had a full tuneup, It gets very good gas mileage and is a very relaible car, power windows and locks, cold ac, mp3 cd player and more, test drive it for as long as you like, you wont be dissapointed!! Message: Thought you might be interested in this 2010 Chevrolet Aveo.